Can Yücel Metin- A,ye. Thanks! 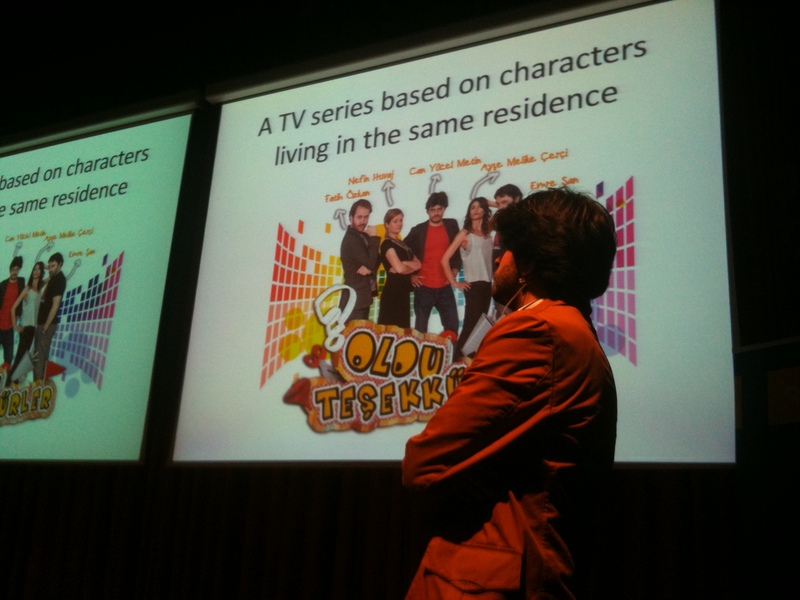 Can Yücel Metin’s presentation is about a comedy TV show “A,ye, thanks!” He is player and writer for this show. It shows on TV, every Friday .